This is the 13th provincial assembly in the parliamentary history of the province since 1946. In the 124-member House, 99 lawmakers are elected on general seats while 22 are reserved for women and three for minority communities. 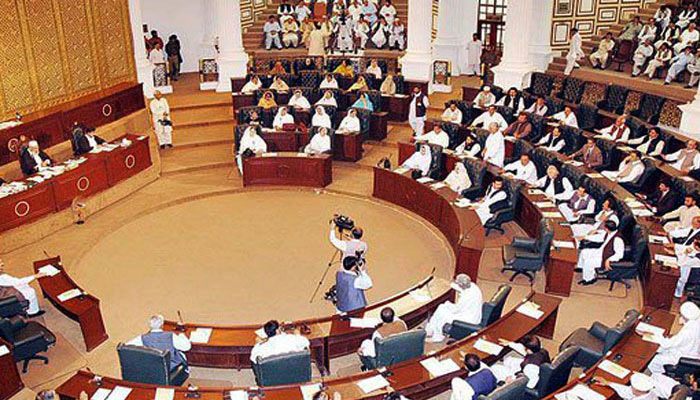 The general election was held on July 25 for 97 provincial assembly seats. The election was suspended on two provincial assembly constituencies, i.e. PK-78 Peshawar and PK-99 Dera Ismail Khan due to the martyrdom of ANP candidate Haroon Bashir Bilour and PTI's Sardar Ikramullah Khan Gandapur in suicide bombings. The Election Commission of Pakistan has de-notified the election on PK-23 Shangla due to the low turnout of female voters in the constituency. The seat was won by PTI's Shaukat Yousafzai. 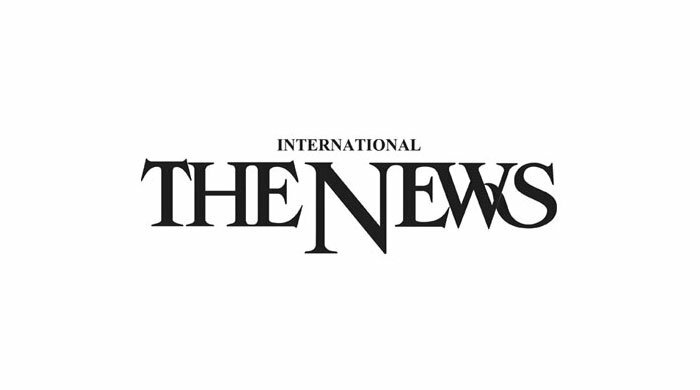 The losing PML-N candidate Rashad Khan had approached the Election Commission with the complaint that the women who voted were less than the mandatory 10 percent of the total votes cast. The MPAs-elect, who had also won National Assembly seats, have to vacate their provincial assembly seats on which by-election will be held. Former chief minister Pervez Khattak had won one National Assembly and two provincial assembly seats from Nowshera. He is vacating both the provincial seats and keeping his National Assembly seat. Former assembly speaker Asad Qaiser, Ali Amin Gandapur and Dr Haider Ali of PTI and Ameer Haider Khan Hoti of Awami National Party (ANP) all won one National Assembly and one provincial assembly seat. They are all vacating their provincial assembly constituencies after opting for National Assembly. Dr Amjad Ali of PTI had secured two provincial assembly constituencies in Swat and he has to vacate one of his seats. Pakistan Muslim League-Nawaz (PML-N) MPA-elect Sardar Aurangzeb Nalotha, who was re-elected from Abbottabad, will administer oath to the newly elected members of Khyber Pakhtunkhwa Assembly. Nawabzada Allah Nawaz Khan was elected as Speaker and Lala Girdheri Lal as Deputy Speaker on March 13, 1946. The provincial government of Dr Khan Sahib was dismissed by the Governor General in September 1947 and the Muslim League minority Chief Minister Khan Abdul Qayyum Khan formed the government. After the creation of Pakistan, the first election in the then NWFP Legislative Council was held on December 15, 1951 and the session of the assembly was summoned on January 10, 1952 for the oath-taking ceremony. Nawabzada Allah Nawaz Khan was again elected as the unopposed Speaker and Khan Muhammad Farid Khan as Deputy Speaker on July 10, 1952. After the restoration of the provincial assembly in 1970, the general election was held for Khyber Pakhtunkhwa Provincial Assembly on December 17, 1970. The first session of the assembly was summoned on May 2, 1972 in the hall of Pakistan Academy for Rural Development, University Town Peshawar. Muhammad Aslam Khan Khattak was elected as Speaker and Arbab Saifur Rehman Khan as Deputy Speaker. After some political maneuvering a minority government was formed by the Pakistan People's Party (PPP) under Sardar Inayatullah Khan Gandapur, who was subsequently replaced by Nasrullah Khan Khattak. The 1985 elections were held on non-party basis on February 28, 1985. The first session of the assembly was summoned on March 12, 1985 for the oath-taking ceremony. Raja Amanullah Khan and Ahmad Hassan were elected as Speaker and Deputy Speaker on March 14, 1985 and Arbab Jehangir Khan was elected Chief Minister of the province. In the 1988 general election, the PPP emerged victorious and formed government under chief minister Aftab Sherpao. However, the PPP government was dissolved and fresh election was held in 1990 wherein Islami Jamhoori Ittehad (IJI) formed the government and Mir Afzal Khan was elected as chief minister.